Cats and dogs are known to be mortal enemies, similar to the cat-mouse relationship like Tom and Jerry. But in this video, a netizen was able to capture this bizarre love relationship between these two cute munchkins. 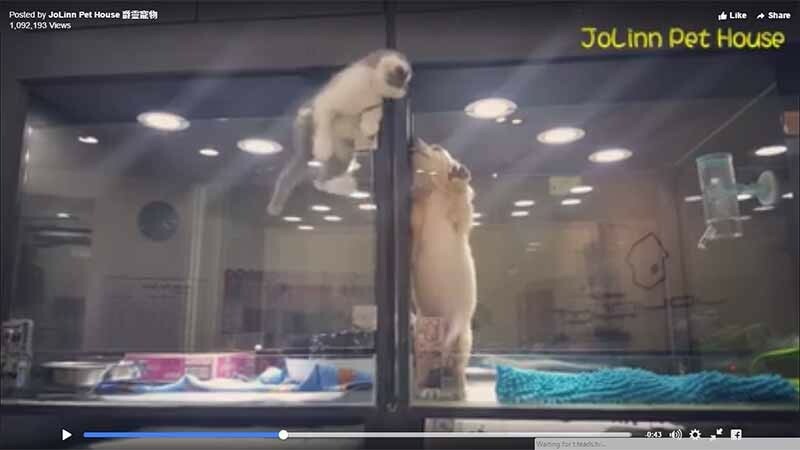 Watch the video below posted by JoLinn Pet House on how this cute kitty escaped its cage and went to its neighbor puppy.